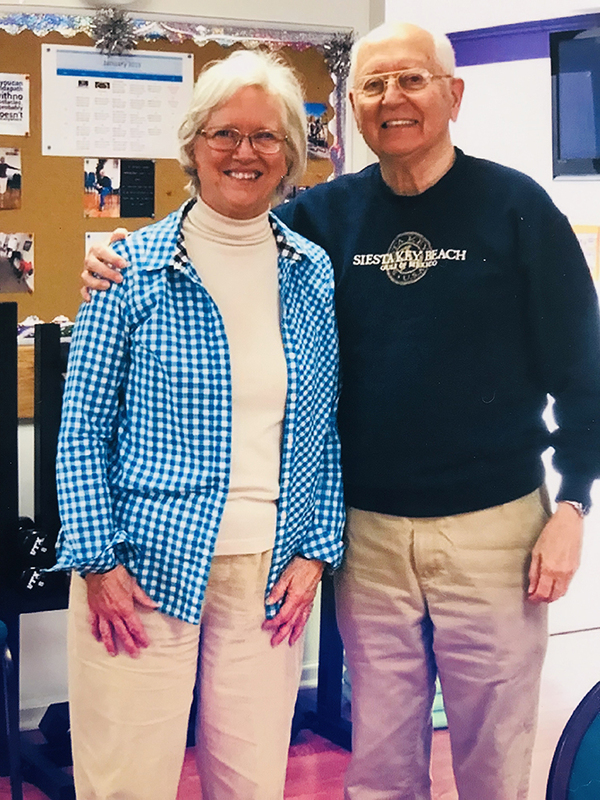 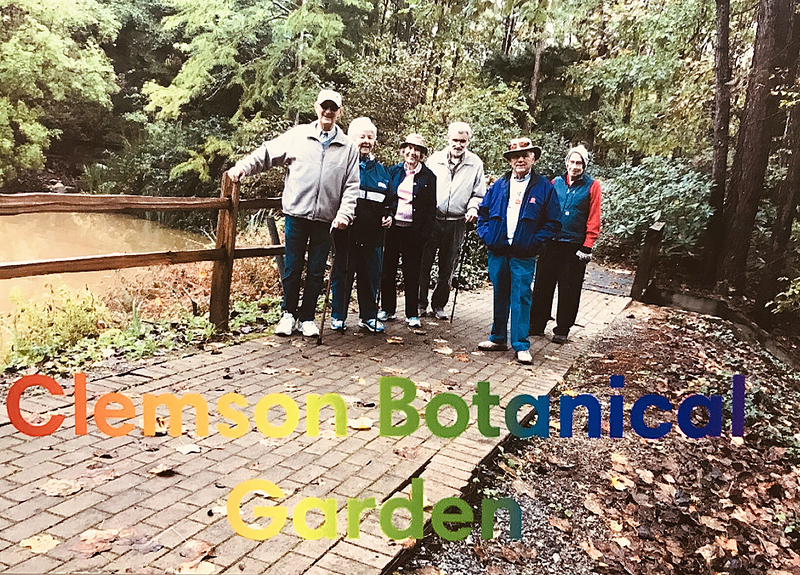 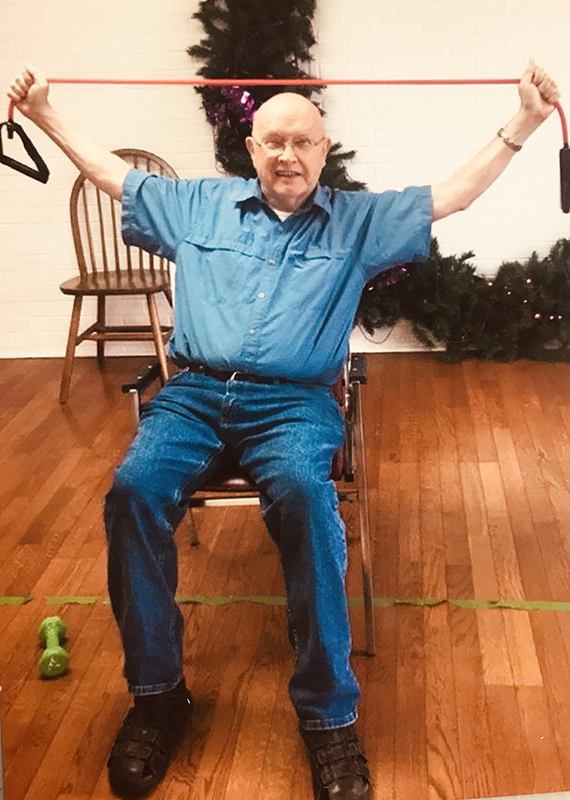 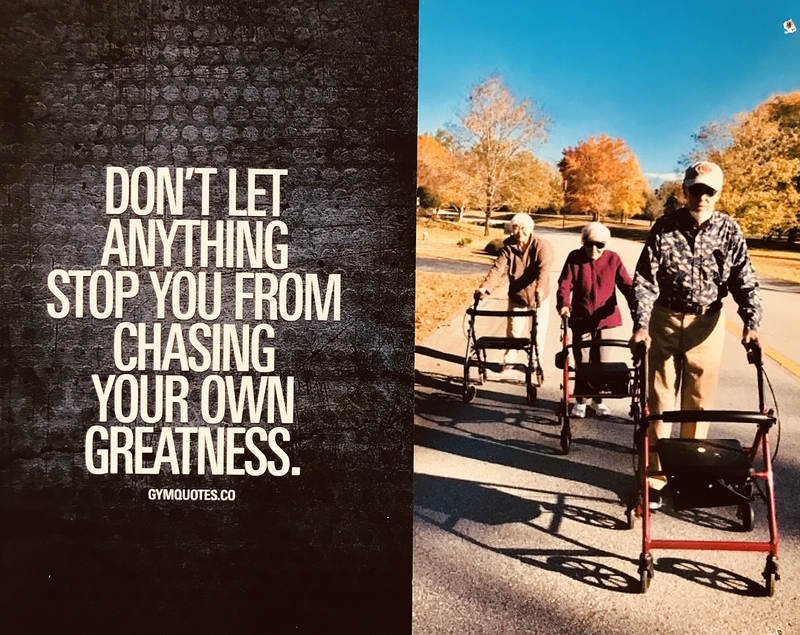 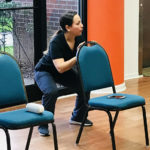 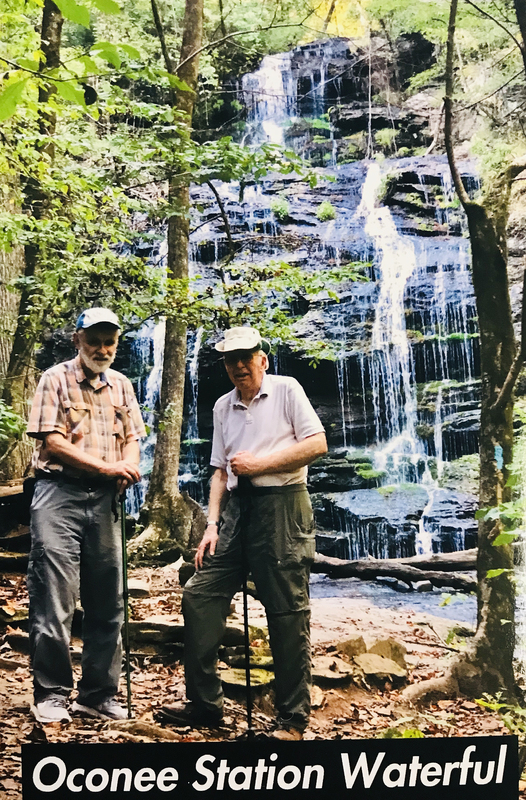 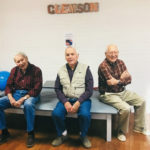 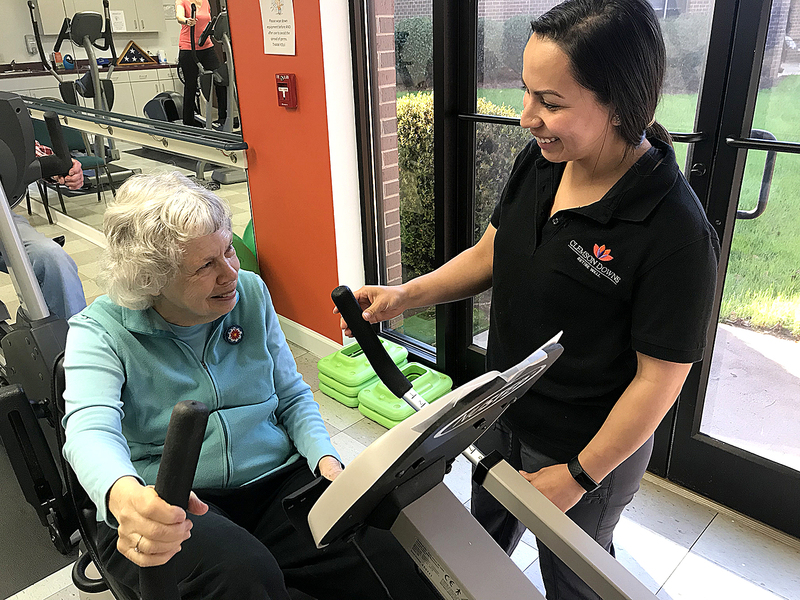 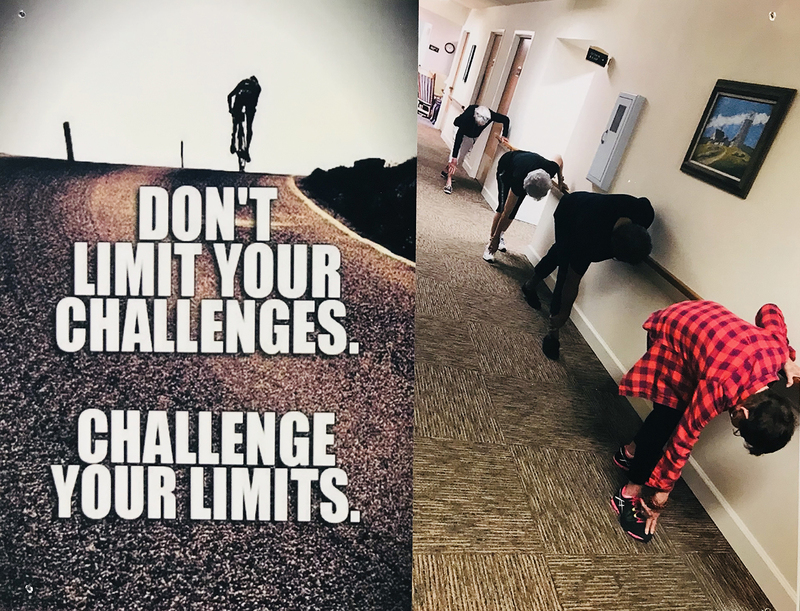 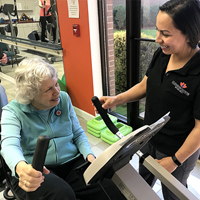 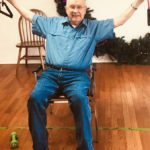 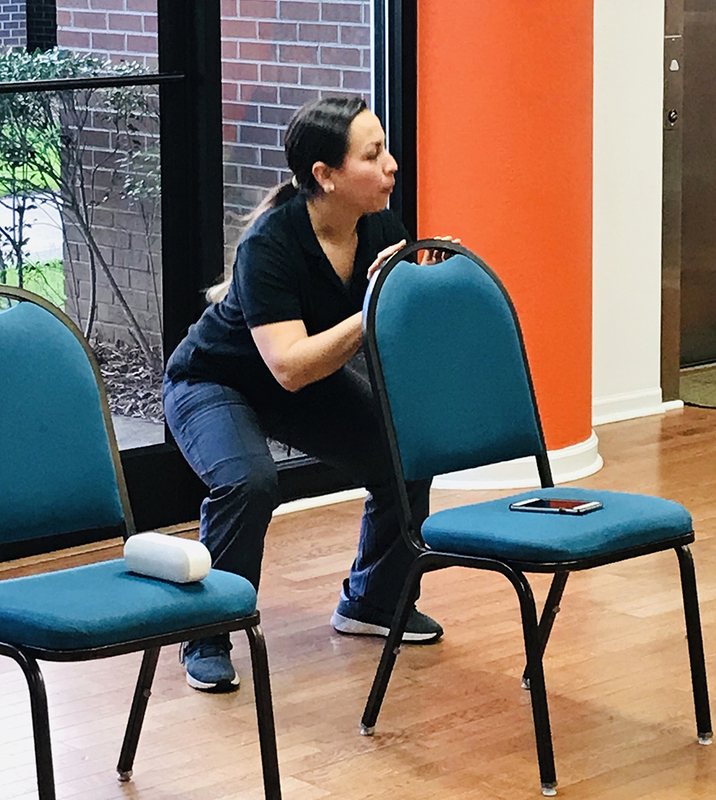 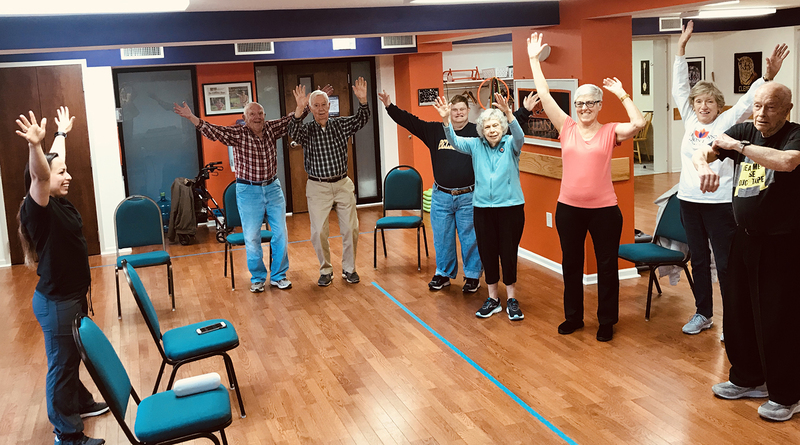 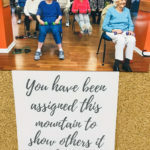 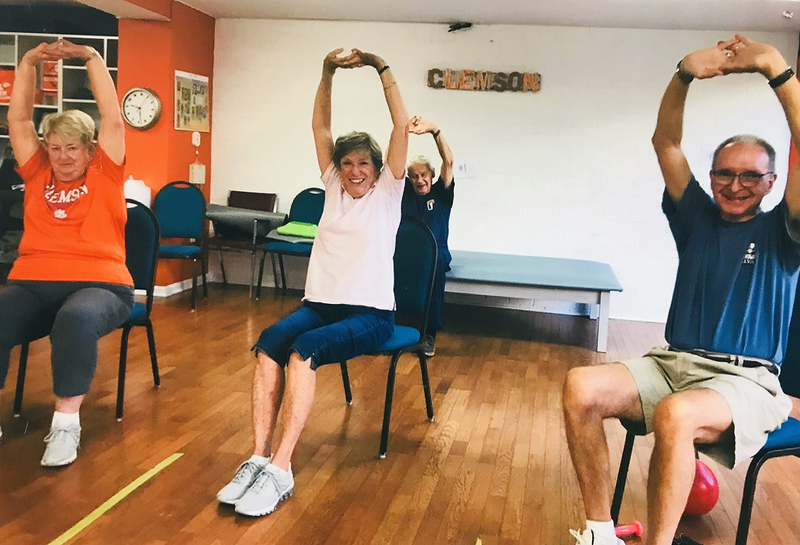 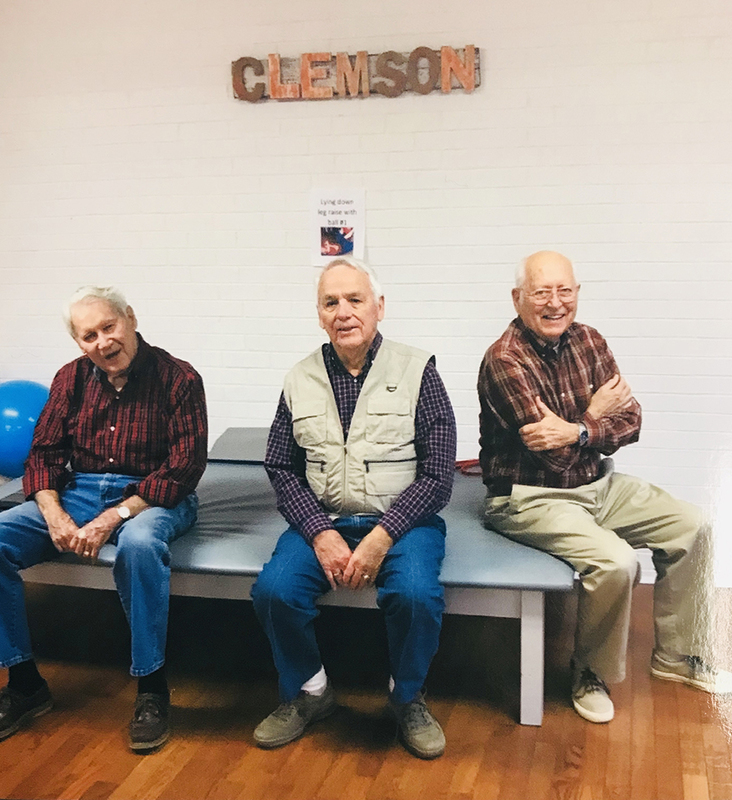 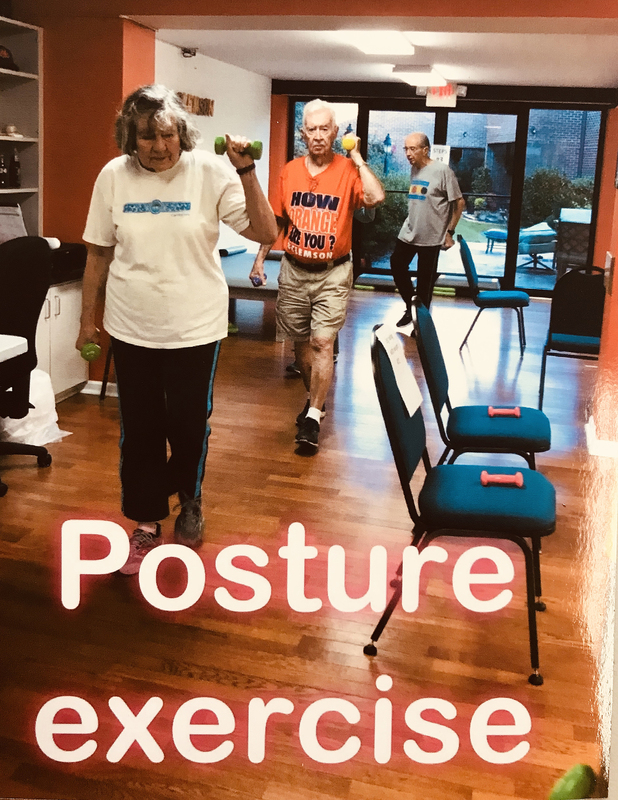 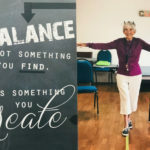 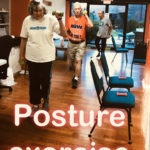 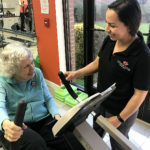 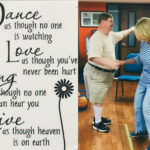 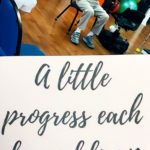 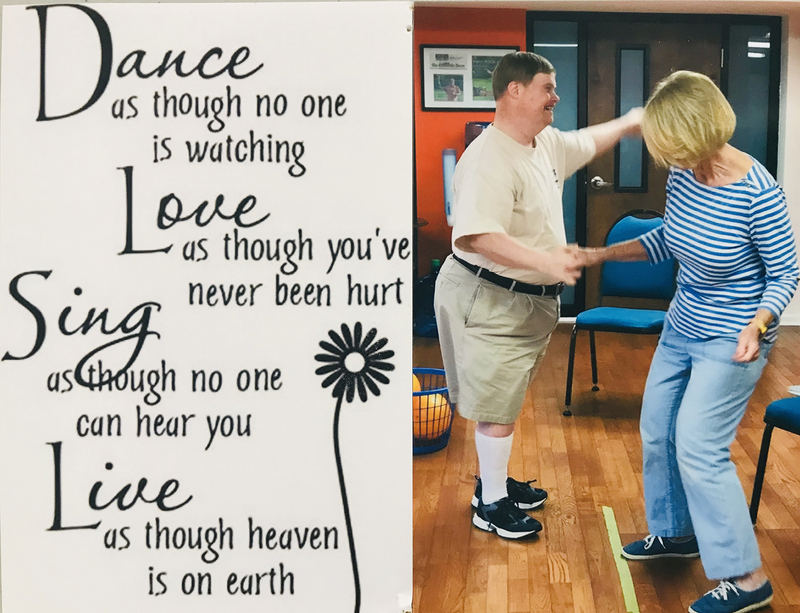 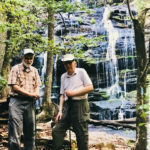 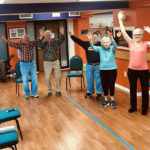 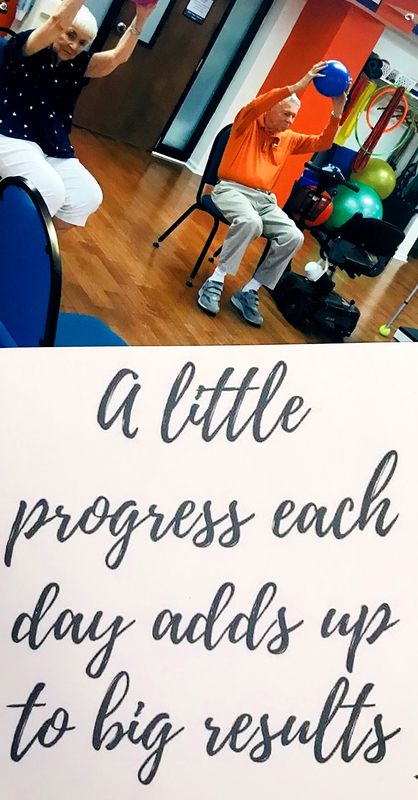 The wellness program at Clemson Downs seeks to implement a holistic approach to health/wellness for our residents by offering classes and activities that support all aspects of a healthy lifestyle. 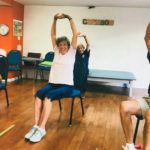 Under the qualified direction of Ms. Anayeli Olayo Olvera, BS, ACSM-CEP, our Wellness Director, the following programs are currently provided: Chair Yoga, Chair Zumba, Neuro-bics for better brains, strength and balance classes with a focus on increasing mobility and stamina, and a specialized GAPS In-Motion exercise program for those dealing with Parkinson’s disease. 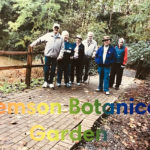 Our residents also enjoy our on-site putting green, as well as walking and hiking programs. 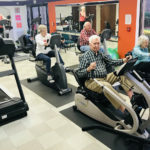 The Corley Center also houses several work-out machines and exercise equipment, including free weights, treadmills, and recumbent bikes. 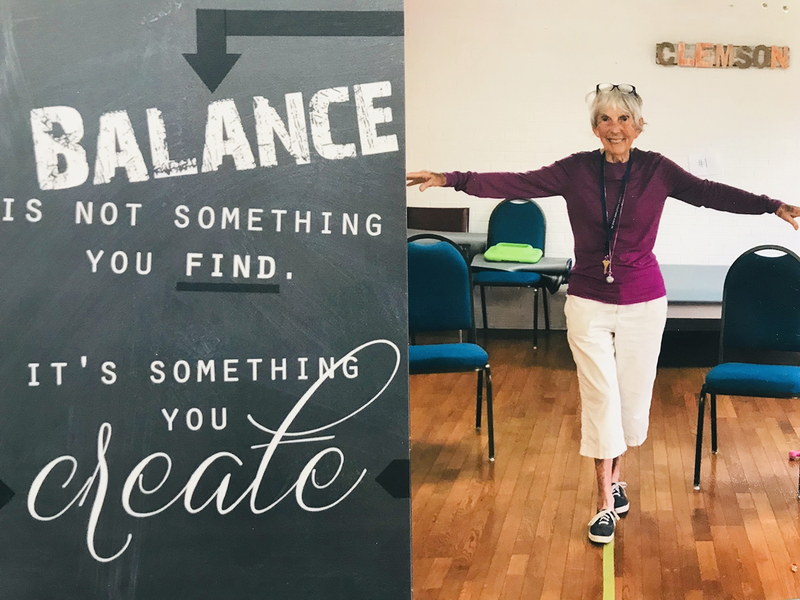 Our residents also enjoy Wii bowling and other games on the Wii to improve their balance, coordination, and strength. 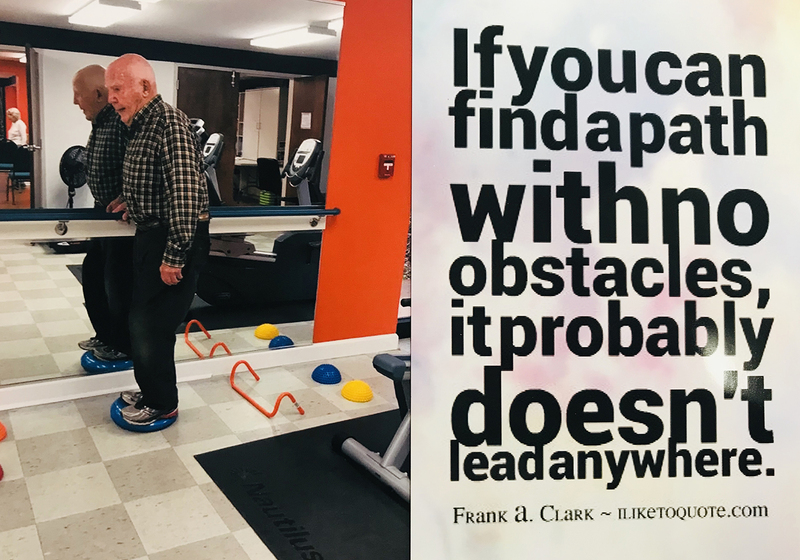 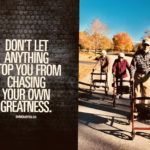 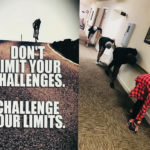 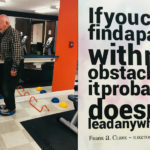 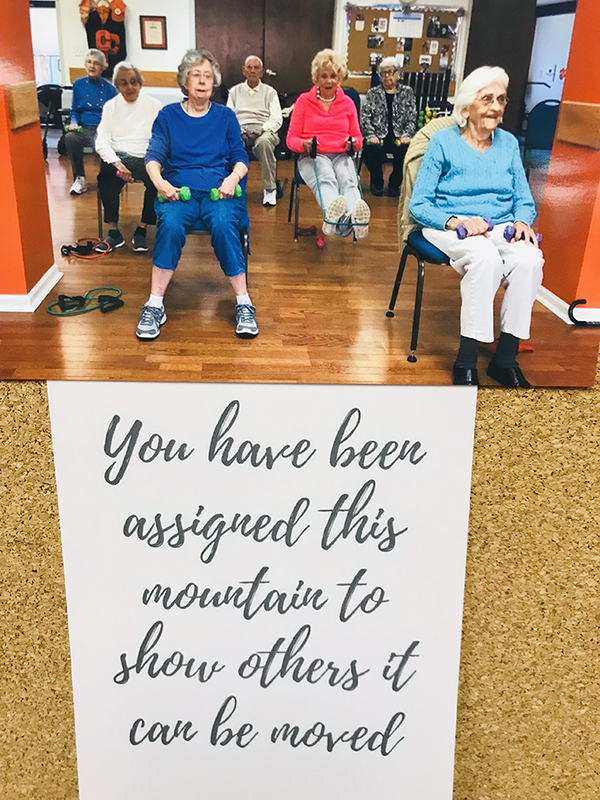 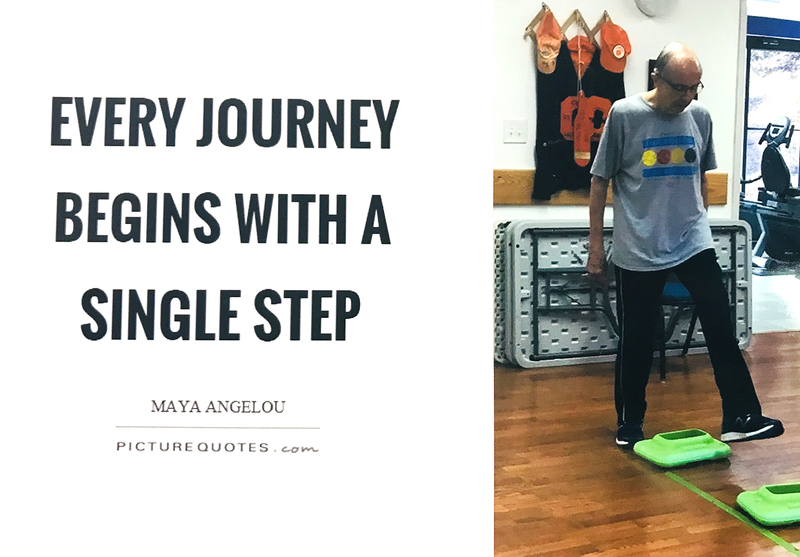 Our classes are always being updated to keep residents challenged. 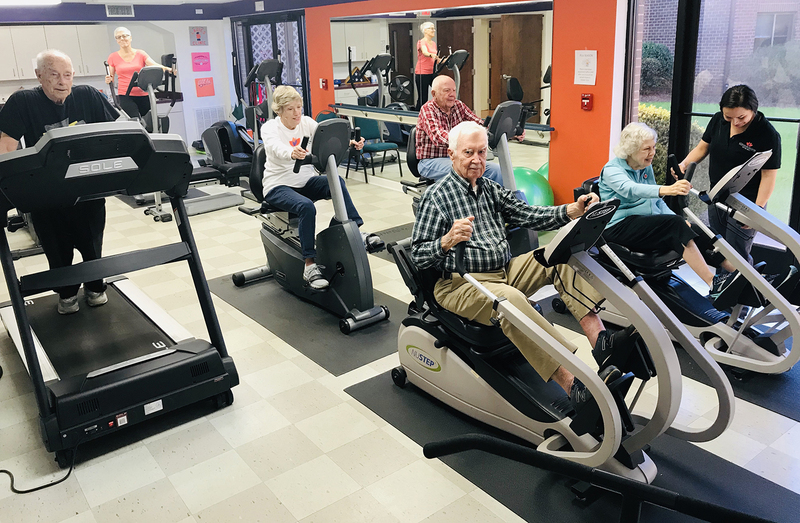 There is also weekly transportation to the Central Clemson Recreation Center for residents to take water aerobics classes and enjoy the warm water therapy pool and Olympic size cold water pool.